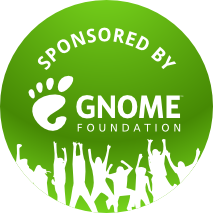 I am really pleased to say that GNOME foundation is sponsoring me again to travel to Boston for my first hackfest after a very personally successful GUADEC. Not only GUADEC was a success for me professionally but most importantly on a personal level since I got the opportunity to meet the persons behind those IRC nicks and email addresses I knew for so long. 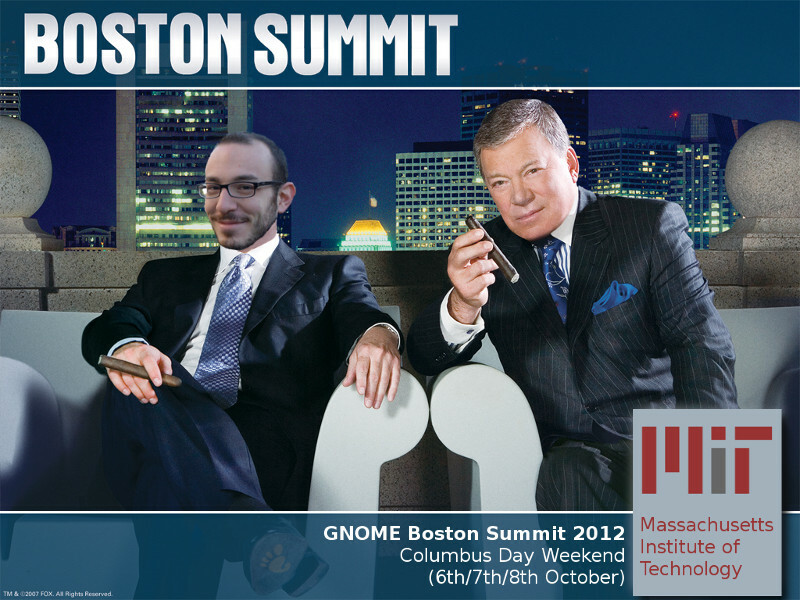 I hope to see you again in Boston! 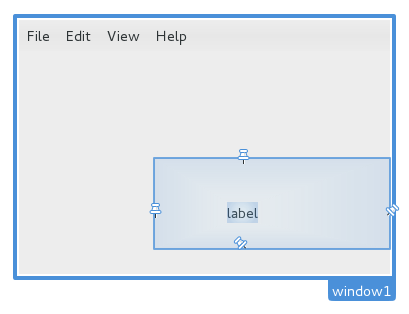 Embeding GtkBuilder UI definitions into GObject classes! So if it’s better for applications, shouldn’t be the same for classes? I believe so, this is why I am continuing the work that Tristan started in composite-widget-templates GTK+ branch in my own branch named composite-template. And if you do not like the idea of depending on a file, like I do, for your widget class to work you can use a string or even better a GResource. but Juan, what about performance? Obviously there is some extra overhead in the parsing but is not going to be significant in a medium/big size project that already uses GtkBuilder for it’s main interface. That being said if we want to optimize things the easy way would be to use EXI (Efficient XML Interchange) format which is basically a XML binary format, it would save use some memory space and the need to actually parse the UI definition. The hard way would be to rethink GtkBuilder internal data model and transform it into a binary format that can be saved persistently. Implementing either of these approaches at the GMarkup level would not only be helpful for composite classes but more importantly for applications with big UI files. Really wait, Say that again! This code show the differences implementing a composite object the regular way and using templates. Note that USE_TEMPLATE macro is used to choose either implementation at compile time. 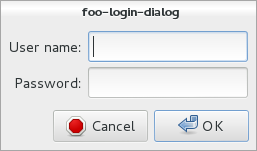 Since this example sets the template from a relative path the file foologindialog.ui has to be in the current working directory when you run the program. Then we need to download a python script  that makes downloading mingw packages from OBS easy. in glade sources under build/mingw-w64 directory. For all of those of you who usually program with cairo: How do you include a somewhat complex path in your code? The important function here is gimp_cairo_wilber() which uses a path created from a SVG path description string. This allows them to grab that string and paste it inside a SVG file and edit it with Inkscape for example. Which could be annoying if you have to do it frequently or if it has to be done by an artist that does not feel comfortable messing around with source code. I decided to automate the process by creating a simple application that takes a SVG file and outputs C code for a cairo_path_t struct. to append the path to a cairo context. 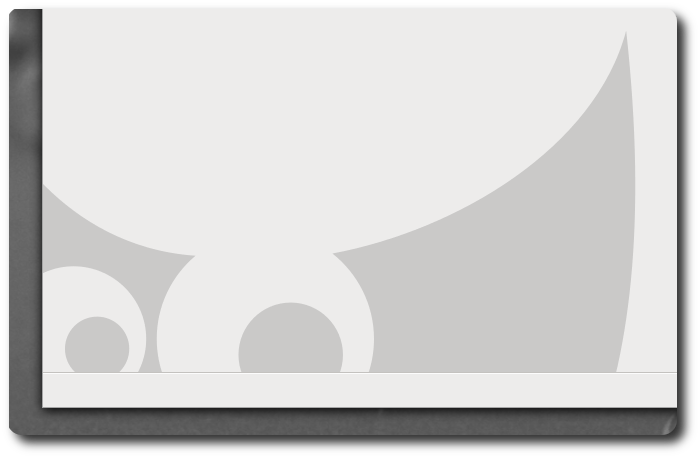 Posted in Programming	| Comments Off on SVG && cairo_path_t fun! 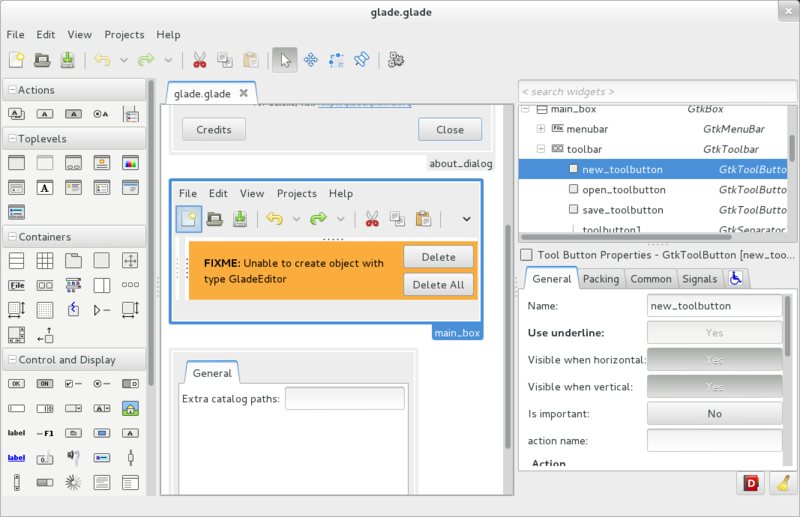 Last week, inspired by Tristan’s GtkComposite branch idea of embedding builder xml into widget classes together with the old eagerness of implementing Glade UI with Glade itself I started hacking Glade in glade! 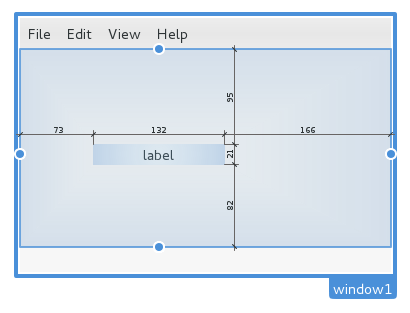 The first step was to recreate GladeWindow widget hierarchy in Glade, that was quick and easy. Then I started replacing the hard coded widgets with it but since I wanted to use the very same executable I was hacking on to edit its own UI definition file I had to make sure I got the palette, design view, inspector and property editor properly working before removing the old code. Later on I proceeded to remove the old menu that was implemented using GtkUIManager… big mistake! How was I supposed to edit the file if I was not able to save the file, so I revert it and moved it to the end of the window and keep it until the new menu had a working save menu item! The only problem left to solve was the dependency GladeWindow had on the UI file. I really did not like the idea of a class depending on a file so I decided it was a good time to give GResource a try! GResource allows you to easily embed resources into your code. All you have to do is define all your resources in GResource xml format, in this case only one file glade.glade. And compile it into source using glib-compile-resourses tool, which can be done automatically with a couple of Makefile rules. 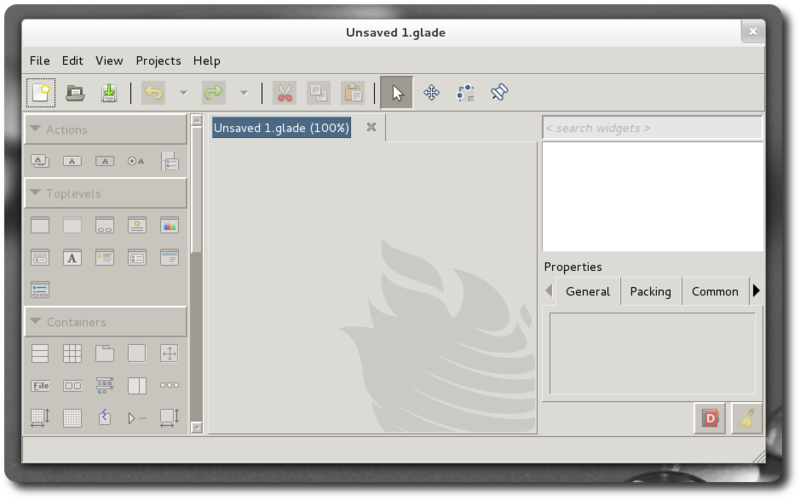 # editing the UI with glade! Once you have the build system setup it is as simply as using the resource uri instead of a file path. I am happy to announce two new Glade features that should make UI designers life a little bit easier. 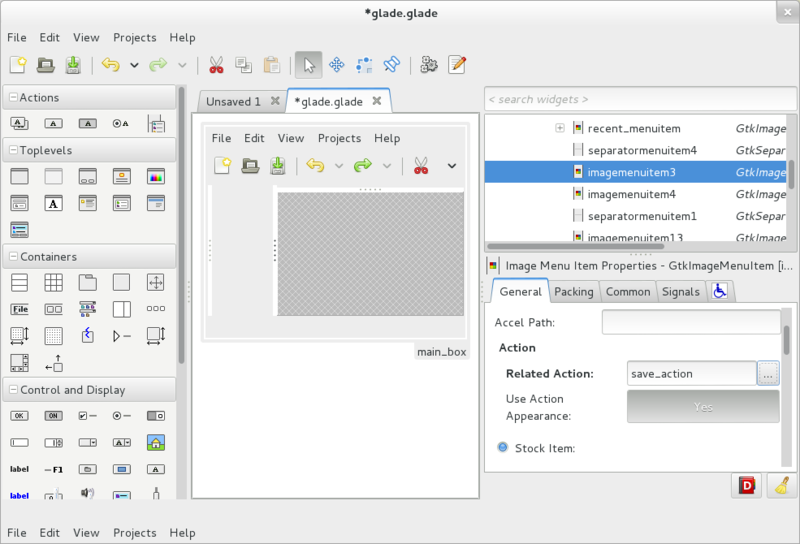 As you probably know Gtk+ 3 introduced new widget properties to control margins and its alignments which where only accessible in Glade through the common tab in the property editor… until now!. Margins and Alignment edit modes join good old Selection and Drag modes to let you edit margins and alignment properties using nothing but the mouse. After all having offscreen project widgets not only lets us draw pretty selections but also do something useful as well. UPDATE: Glade 3.11 is on the wild! For more information see the release notes. This mode can be enabled by selecting it from the toolbar or pressing Shift+left click on the selected widget border. Clicking over the pushpins will make it toggle so for example if you want to have a widget left aligned all you have to do is unpush the right pushpin, to make the widget vertically centered both top and bottom pushpin have to be unpush. My name is Juan Pablo Ugarte, I started using open source since early 2000 and became a contributor around 2005.